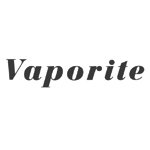 Vaporite is a vaporizer company that has been making high quality units since 2005. Their products are sold worldwide in countries such as Canada, Spain, U.K., Netherlands, Germany, Austria, Japan, and the US. 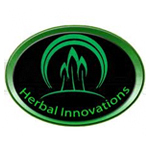 Based in Northern California, Herbal Innovations is an ancillary product manufacturer. It’s founder has a background in engineering that he has drawn on to create a unique product line. The list of products developed by the Herbal Innovations team includes the Eclipse Vape, the Kind Ash Cache, and the Kinder Grinder. Fresh Headies is a Canadadian product manufacturer that specializes in equipment to aid in the extraction of essential oils. 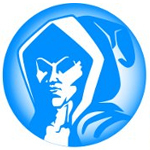 The company was founded by Bubble Man in 1999. The Fresh Headies product line includes the Bubble Now washing machine, the Tumble now dry sift extractor, and more. With that said, they are best known for creating the Bubble Bags, which introduced full melt hash to the masses. Fresh Headies’ Bubble Bags gained notoriety shortly after their release in 1999, largely due to Bubble Man’s hash pictures on Overgrow.com and other online forums. 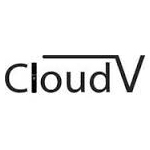 Cloud V Enterprises is the distributor of the Cloud Pen Vape, a portable pen vaporizer made for concentrate-use. The company was founded in 2011 and is currently based in southern California. Cloud V has garnered a lofty following since its inception and they finished in 2nd place for Best Product at the 2013 HIGH TIMES Cannabis Cup.